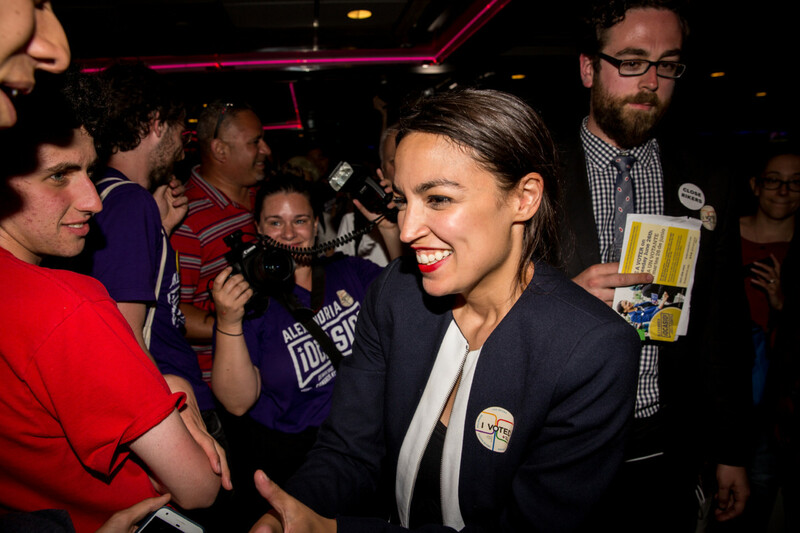 Progressive challenger Alexandria Ocasio-Cortez celebrates with supporters at a victory party in the Bronx after upsetting incumbent Democratic Representative Joseph Crowly on June 26, 2018, in New York City. The DNC commission was so united that when a Sanders supporter turned up to observe the meeting, they accused her of being a spy…for the Russian government. I was so frustrated with the superdelegate issue after the convention. 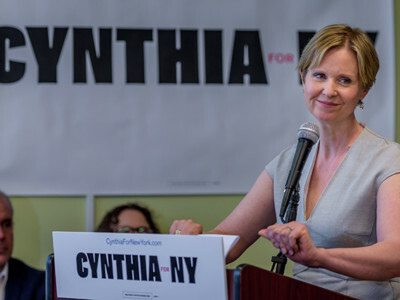 Being able to go to the meetings and live-streaming them for others who can’t attend and talking to members about my concerns gives me a way to do something, rather than be at home, disconnected and powerless…I feel that my presence has a positive effect. Her response to an overconfident Crowley — when he demanded to know during one debate whether she would endorse him in the general election — was a declaration of very different loyalties: Ocasio-Cortez told Crowley that she was accountable to social movements…and would have to get back to him with their decision. Alan Maass is editor of the Socialist Worker newspaper and its daily website, SocialistWorker.org. He is the author of The Case for Socialism (Haymarket Books, 2004), an introduction to socialism and the socialist tradition.